Can't take the sun? 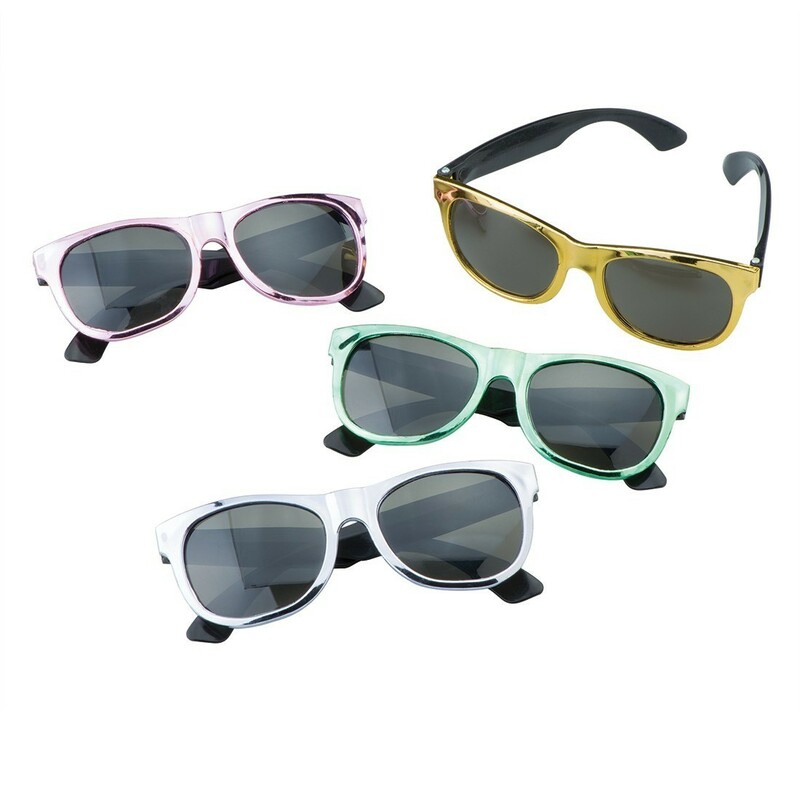 Beat the rays with these cool metallic sunglasses. The plastic, shiny frames on these shades look like cool liquid metal around dark lenses. A great prize to hand out during summertime!